One of my biggest passions is developing recipes that help others on their wellness journey - recipes that aren't only tasty as heck but nourishing too. I created this ebook specifically for my gals (and guys!) that have not-so-fun gut health issues but taste buds that still want a treat. This ebook features 74 pages of more than 30 delicious breakfast, snack and dessert recipes that adhere to the Specific Carbohydrate Diet. Not on the SCD diet? No worries! They're also paleo, gluten free, dairy free and refined sugar free. But most importantly, they're REALLY fricken good. From cashew cookie smoothies to cinnamon spice coffee cake, the recipes in this book are guaranteed to make you drool. There is also a handy "Homemade Nut Butter 101" section to help you easily make your own delicious spreads that are included in many of the recipes! 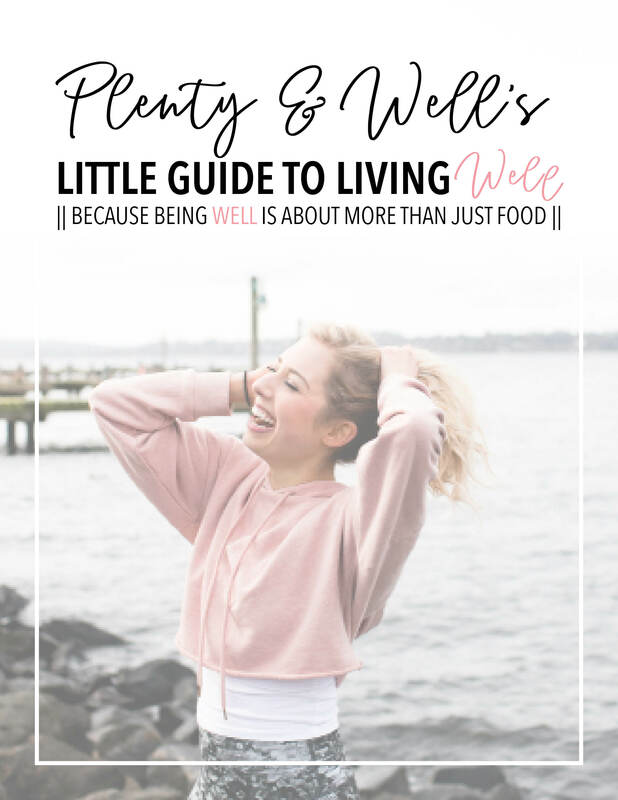 My dream of creating this ebook started when I was diagnosed with ulcerative colitis in the summer of 2017 and began the SCD diet to help heal my digestion and nourish my body. I was dismayed with the SCD-friendly recipe options on the market, so I took matters into my own hands. I want anyone with gut health issues and restricted diets to still be able to enjoy tasty treats and exciting dishes! Even if you don't have any particular food needs, the recipes in this book are still perfect for when your sweet tooth strikes or when your snacking game needs a glow-up. ** This purchase includes two version of this ebook. One version showcases the ebook in a "spread" format so you can see photos and recipes side-by-side as it was designed. The other version is simply the single pages, making it more printer-friendly if you wish to print out a copy!